PMC has extensive experience procuring mechanical components, valves, piping, special alloy materials, and specialty items. Our database and relationships with vendors, suppliers, and manufactures is comprehensive. PMC routinely provides exotic piping materials for our customers and we specialize in “on-time” delivery. PMC can also provide assistance to the Owner/Engineer with shop and manufacturing visits to inspect for compliance and to expedite scheduled delivery dates. 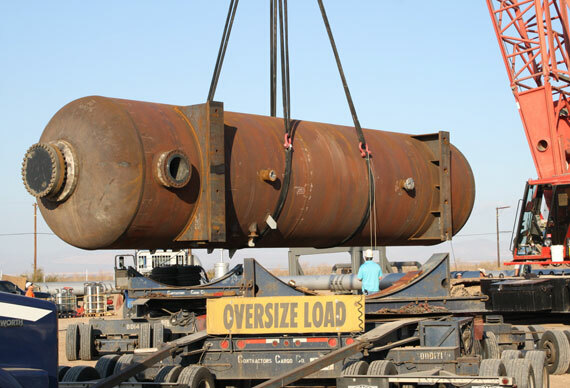 With our vendor relationships, PMC always provides quality products delivered on schedule. © 2019 PMC Inc. All Rights Reserved. Website Development by Lightpost Digital.